and drama in the kitchen! Audiences of all ages and nationalities can enjoy! Everyone is welcome! Sine our first performance in 1997 at the Edinburg Fringe Festival NANTA received it's first award for best performance. This now world famous nonverbal performance 8,100,000 people the largest audience in korean history. since its first debut NANTA performance has been on the road of success around the world in 2003 NANTA Finally made an appearance on New York's Broadway.This opportunity opened up new doors for korean culture and performances.Now about 7,000,000 people around the world are enjoying NANTA's spectacular performance.NANTA performances can also be seen at three different theater locations within korea.NANTA also received an award for Best Urban program in 2009 and is also being highly reommended by tourist and locals alike.˝This is a must see performance˝As 750,000 foreign visitors per year come to Korea to enjoy NANTA and Korea culture. while they are busy preparing ther vegetables and organizing the kitchen. a bad tempered manager appears. He orders them to prepare food for a wedding by 6 o'clock in the afternoon. The cooks, who had not been told about this event, are caught completely off-guard. Not only that, the manager also brings his young nephew with him and demands that the cooks teach him how to cook and prepare food. the manager exits after barking out these seemingly impossible orders. With their excellent cooperation, brilliant ideas and full performance, they finally have all the jobs done!. the wedding banquet draws to a successful conclusion. 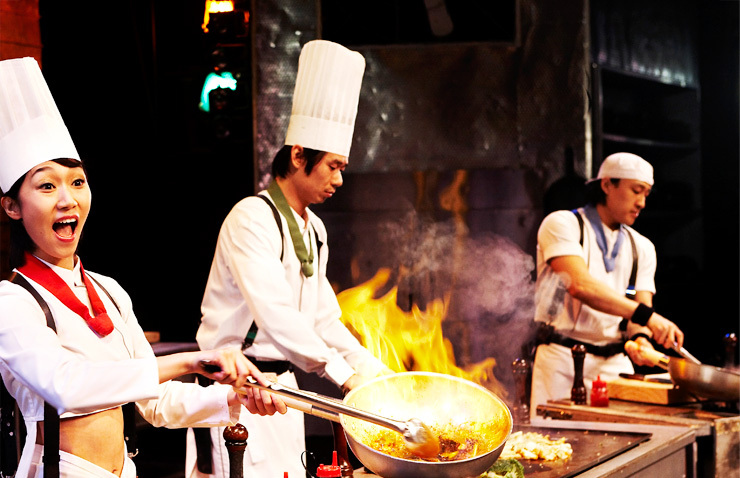 Although the cooks don't like this clueless boy, they begin their works. Peeling this here, chooping that there and rushes. While preparing for the reception. the boy adn the cooks get closer. and the audience joins the show. A splendid party with 'now four' cooks and the manager! Their vigorous energy. overwhelming power and thrilling sound are all. exploded at the finale. You can hardly resist rocking your body. and the finale will long remain in your memory. After reservation, a full payment should be made within 24hours. 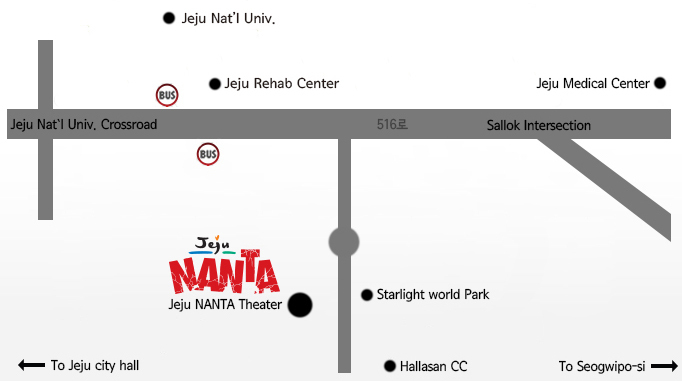 Local residents of Korea, you need to send tour fee to Yeha Account below. ※ The total payment will be charged as for cancellation fee on the day of your activity or No show. For example, if your tour date is 20th. All bookings will be made after checking seating capacity. Please contact to our company if you want to partnership with YEHA.